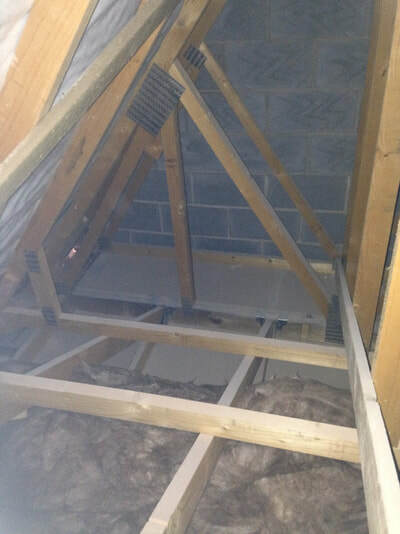 Most of our time snagging your property in Staffordshire will be spent inside as we also check every accessible part of the house, including the loft's insulation. 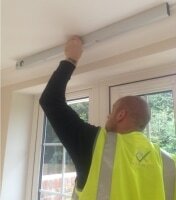 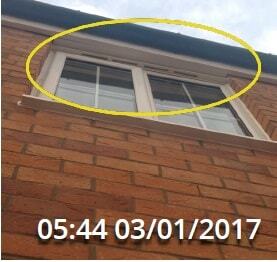 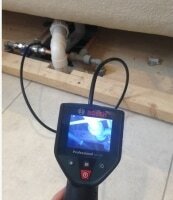 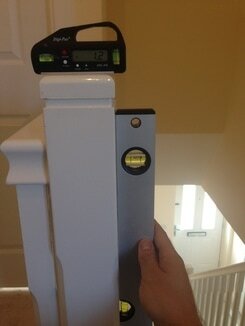 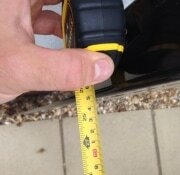 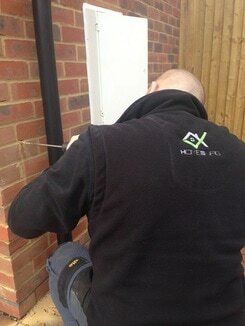 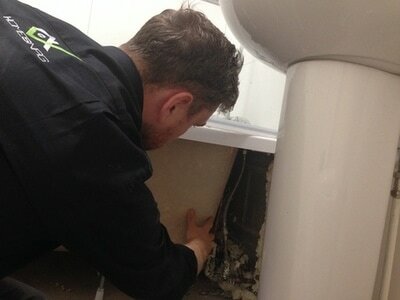 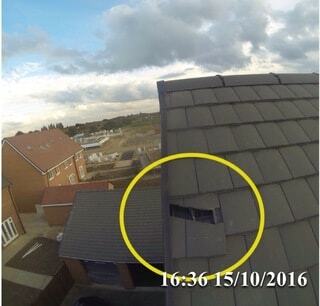 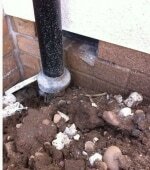 For apartments in Staffordshire we unfortunately do not inspect this; it is only for available on houses. 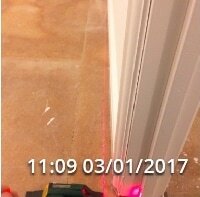 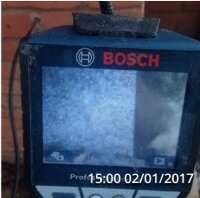 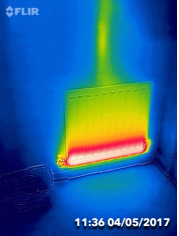 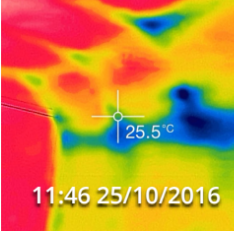 We also conduct a thermal camera check of internal upstairs rooms and windows / doors throughout the house to check for heat loss. 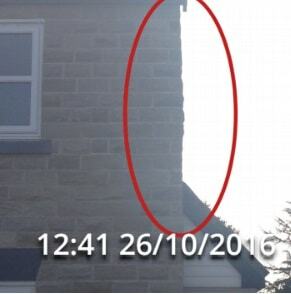 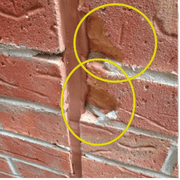 Although your house will have air test paperwork, often it is not actually your house that was tested and we find on average between 50-60% of new build houses we snag in Staffordshire have draughts. 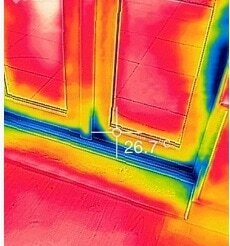 This will effect the energy efficiency of your home drastically.